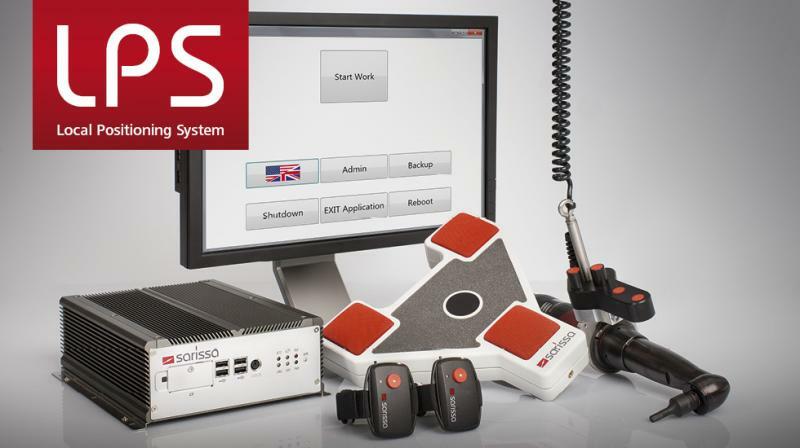 The main application of SAB-bnl’s Local Positioning System is the ToolNavigator. 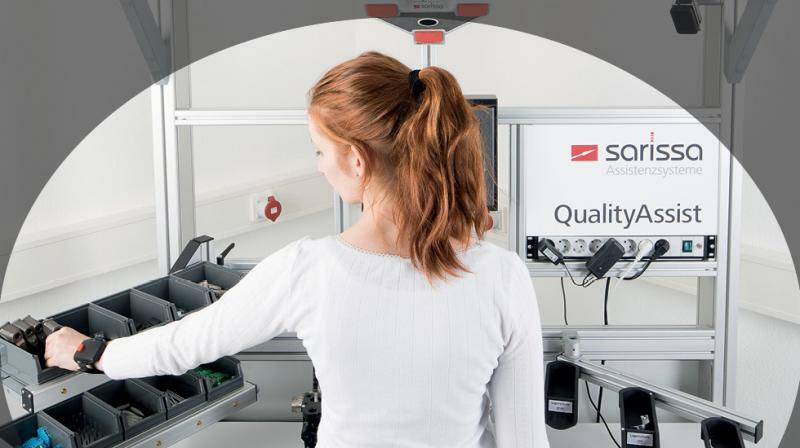 Adapted to the specific application of detecting the position of a tool moving freely within a specified area, the ToolNavigator plays a significant part in ensuring production quality. The flexibility offered by the ToolNavigator is not available with any other product. In the past, the QA solutions available for manual work stations were either insufficient to achieve a 100% error-free output, or they were, at a minimum, less than optimal. 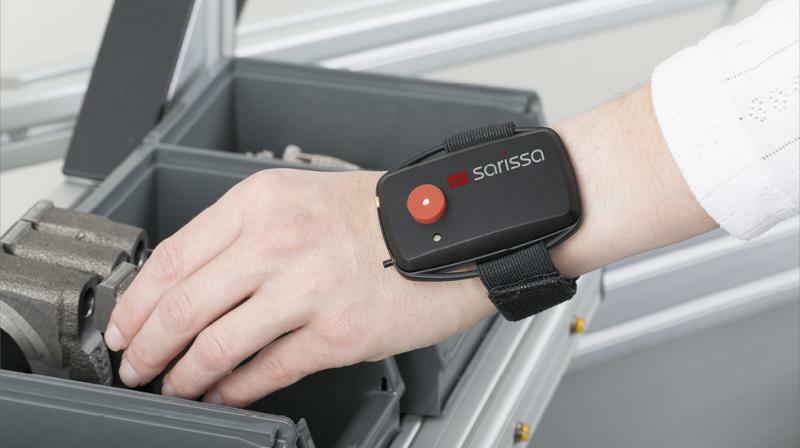 The systems were either too inflexible in their application, thus slowing down the natural work flow (and reducing worker motivation), or the systems were overly complex, in which case their setup and use were both unwieldy and unwelcome at the work station.Sarissa’s assistance systems offer the perfect solution.